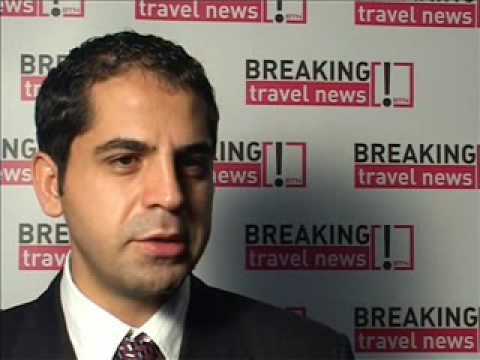 Mr. Erkan Yagci, Concorde de Luxe Resort, Turkey, talks to Breaking Travel News on Day 1, at ITB 2014. 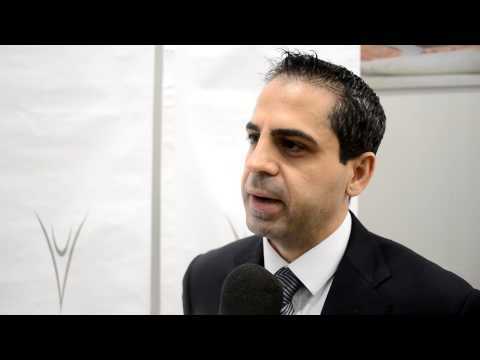 Tuncay Ozbakır, general manager, Concorde De Luxe Resort talks to Breaking Travel News at the World Travel Awards Europe Gala Ceremony 2013 at the Cornelia Diamond Golf Resort & Spa in Antalya, Turkey. Erkan Yağcı, executive board member, Concorde De Luxe Resort, speaks to Breaking Travel News at the World Travel & Tourism Council Global Summit in Abu Dhabi.